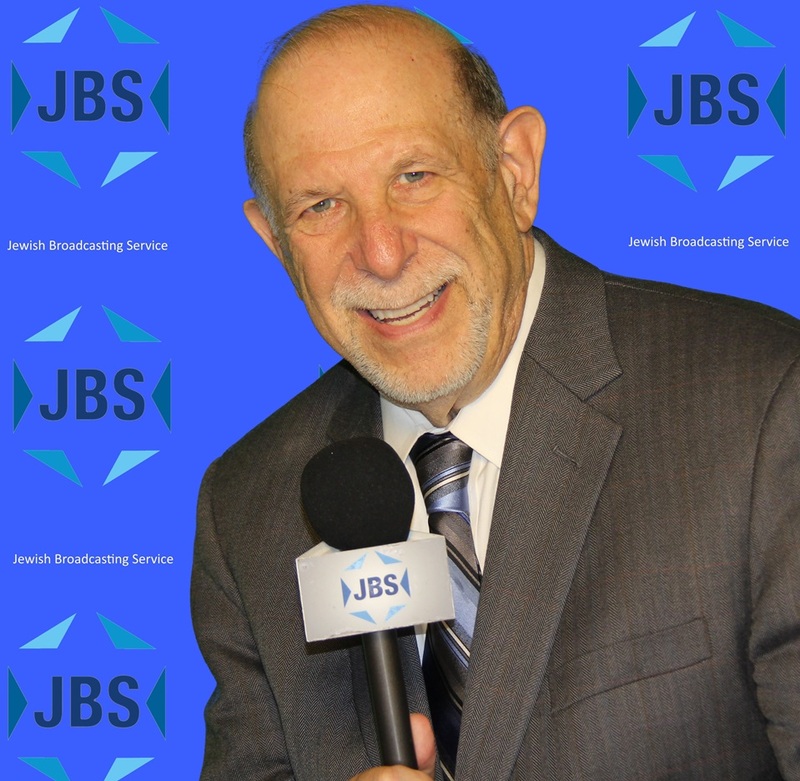 Rabbi Mark S. Golub is the founding president, CEO and Executive Producer of JBS (The Jewish Broadcasting Service), America’s premiere Jewish television network available as a free channel across America. 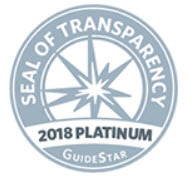 Recognized by Newsweek magazine as one of the 50 most influential rabbis in America, Rabbi Golub is highly regarded for his unique talents as a teacher and interviewer. He hosts JBS’s nightly “Charlie-Rose” type program, L’Chayim, which features meetings with the leading figures on the world Jewish stage and which received the American Jewish Press Association’s prestigious Rockower Award for excellence in journalism in 2015. Golub also anchors JBS’s nightly series, “In The News,” which gives viewers the opportunity to hear the outstanding minds in the Jewish community address the sensitive and pressing issues of Jewish life. 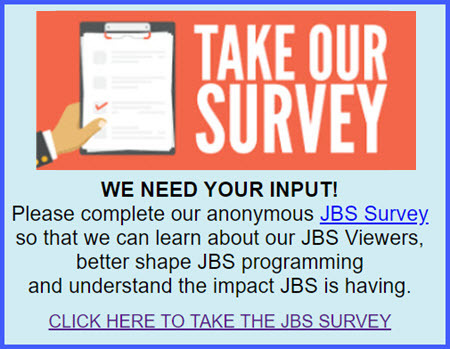 And his two original television series, “Jewish 101” and “From the Aleph Bet,” are two of the most popular programs on JBS. In the summer of 2014, during Operation Protective Edge, Golub anchored JBS’s series of specials entitled “Israel In Turmoil,” which was highly praised throughout the Jewish community for being a balance to the anti-Israel bias that characterized much of the media’s account of the war in Gaza. The series also gave Israelis a chance to speak in their own voice, and gave viewers a chance to join the conversation by telephone. In addition to his work with JBS, Rabbi Golub writes for The Times of Israel and lectures on midrash and Jewish thought to Jewish groups throughout America. Rabbi Golub is also a successful entrepreneur in the field of ethnic television, having created the first Russian-language television channel in America in 1992 – The Russian Television Network of America.